With the help of our supporters, we were able to raise $56K for our project! If you would like to still contribute to our cause, visit our contribution page for more info. Got it, you've been added to our email list. Oops! There was a error! A big thank you to our backers! James M Hamilton Mark Schiffman Barbara Walker Bill Mazeika Allen Smith John Walter Morgart Jr.
Reprises his role as LENNY. He has been a SAG actor since the age of 5 and was the star of the award winning movie SMITTY. 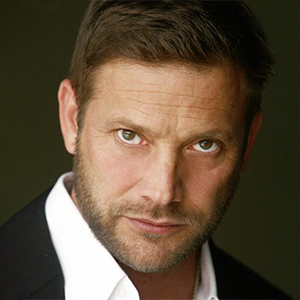 Returning as BO WHITLAW. 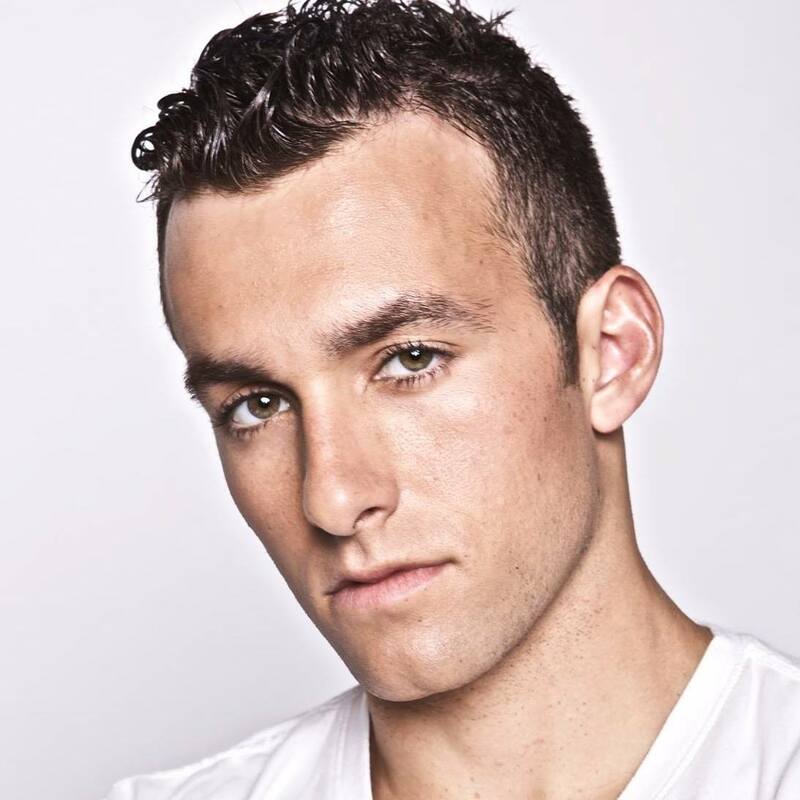 Matthew was a child model turned actor that has credits from both television and film since the age of 10. Returning as UNCLE GLEN. Considered one of the greatest kickboxers of all time. Don also has 67 credits as an actor with mostly starring roles. Don is also a Co-Producer. Back as AUNT CINDY. She is a five-time undefeated champion in forms and weapons. Cynthia is the first true female action star and has 61 movie credits. 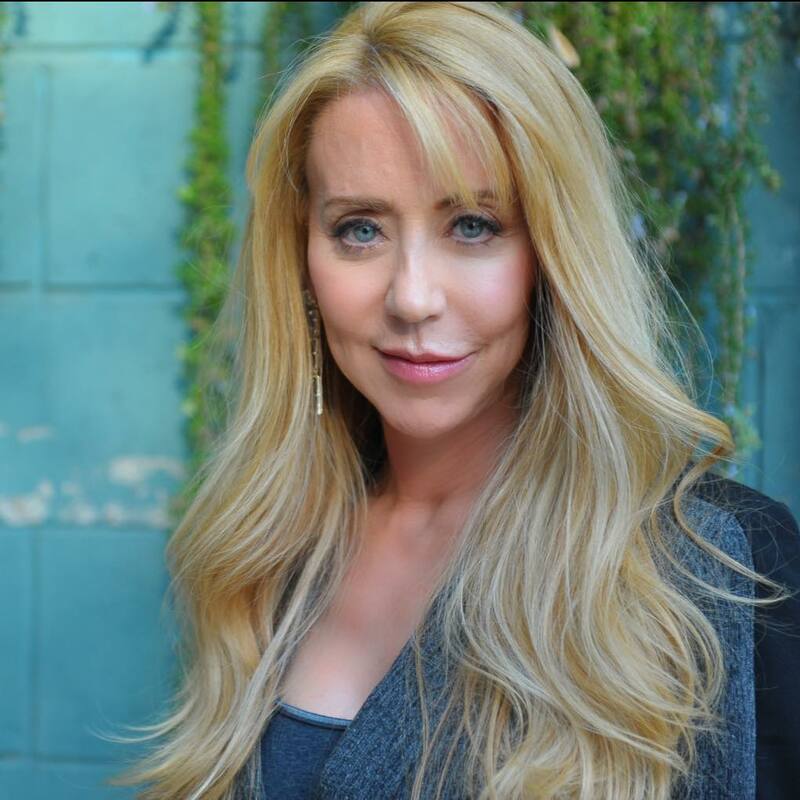 Cynthia is also a Co-Producer. 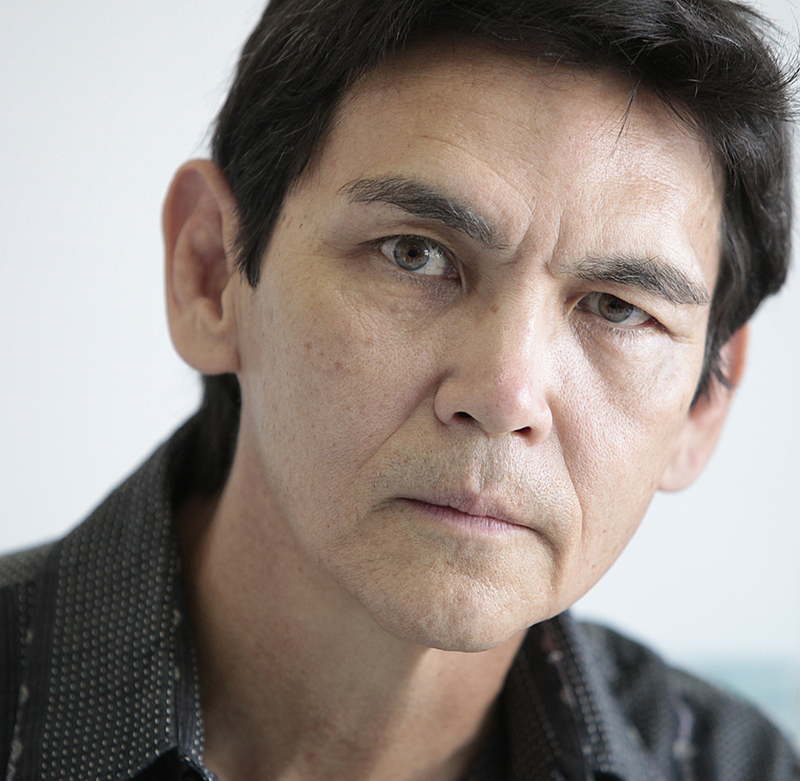 Chuck will come out of the shadows as FRANK WHITLAW. 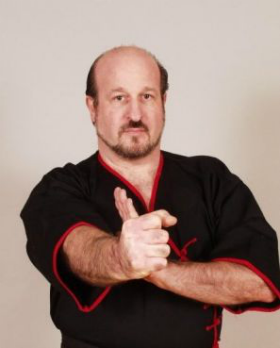 Chuck is a black belt in multiple martial arts styles as well as a boxer and currently trains in Jiu-Jitsu. He has 63 credits as an actor/stuntman. Returns as COACH LAURENT KAINE. There are big changes in the sequel for Coach Kaine. 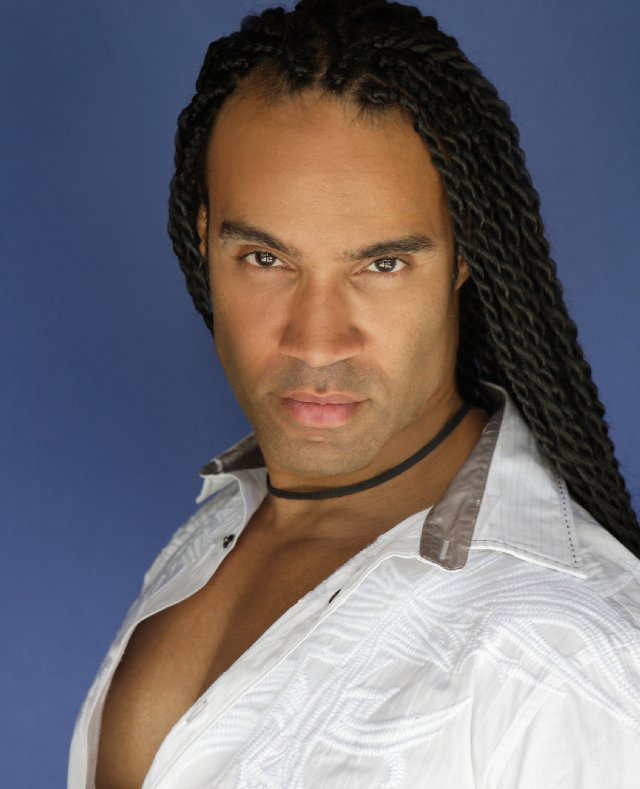 TJ is a martial arts master in numerous styles and has 71 credits as an actor/stuntman. Is a martial artist and an action actor. 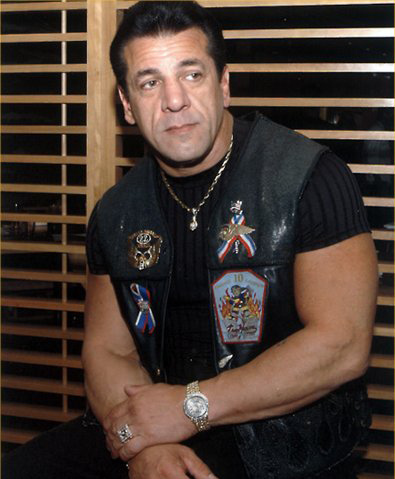 He is also the star of KICKBOXER 2, 3, and 4. Sasha has 36 acting credits. He will be joining FRANK WHITLAW in his mission to destroy UNCLE GLEN and AUNT CINDY. Award winning Director/Writer of THE MARTIAL ARTS KID returns for the sequel #2, PAYBACK. 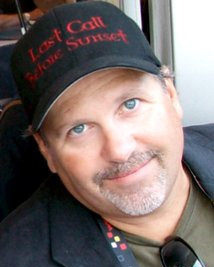 Michael has 21 Producer credits, 10 as Director and 11 as a Writer. He brings a lot of experience to the sequel including his familiarity with the story and cast. Award winning Producer of THE MARTIAL ARTS KID returns for the sequel. Cheryl is one of the top stuntwomen in the industry with over 70 credits. She also has Produced PAYING MR. MCGETTY and the Sundance documentary HOLY HELL. Cheryl is also a former World Kickboxing Champion. Returning as Executive Producer. Dr Goldman was also Executive Producer of PAYING MR. MCGETTY and FATHER AND FATHER. 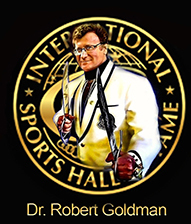 Dr Goldman has a Master in martial arts and holds 20 world records in the Guinness Book of Records. 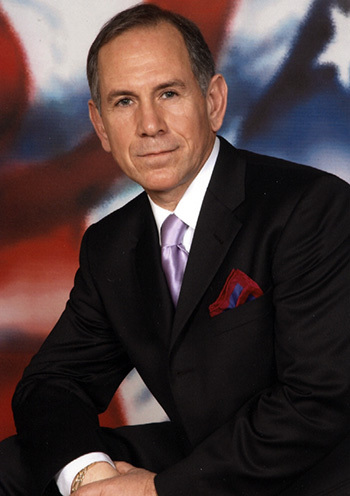 He is a Giant in the anti-aging industry and host of the largest anti-aging conference in the world. Returning as the Stunt Coordinator for the sequel. James recently won an Emmy for his job as Stunt Coordinator in MARVEL'S LUKE CAGE. He has 162 credits as an actor and 123 as stunts. James is also a Director & Producer. We could not have a better person. 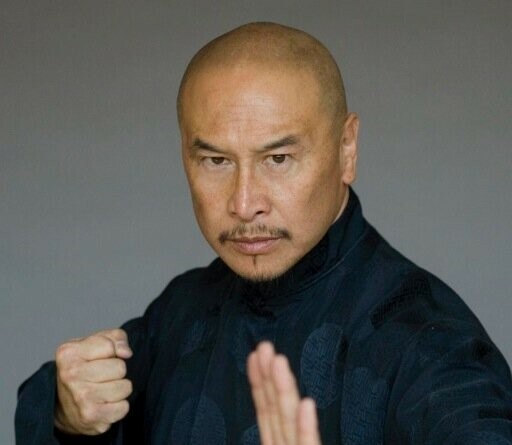 He is a Grandmaster in Kung Fu and a Champion in martial arts forms & weapons. Award winning Producer of THE MARTIAL ARTS KID returns for the sequel. He has also Produced PAYING MR MCGETTY. 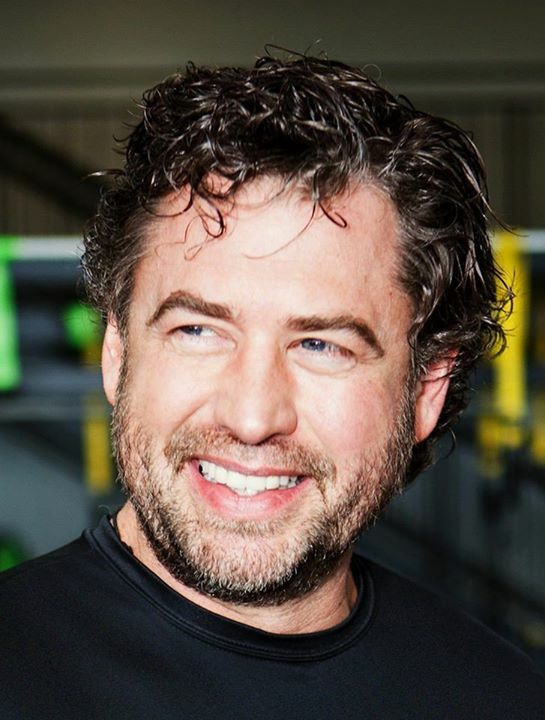 James is a Master in Kung Fu and has trained 2 world kickboxing champions and managed 7 champions. 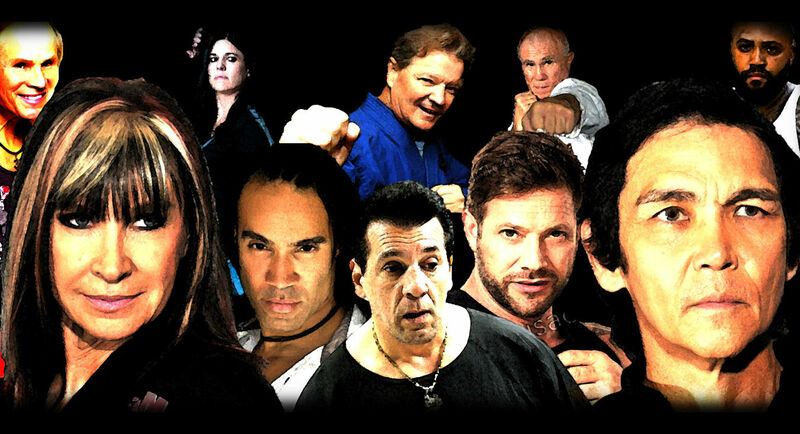 A master of Wing Chun Kung Fu and a promoter of the biggest martial arts event in the USA. 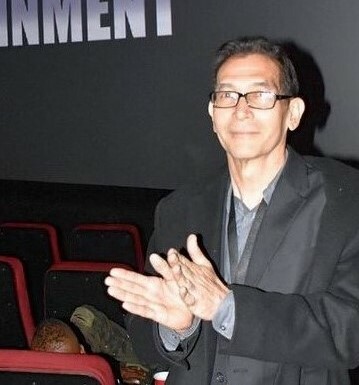 He returns once again as an Associate Producer for the sequel. Alan has 3 Producer credits and 5 as an actor. 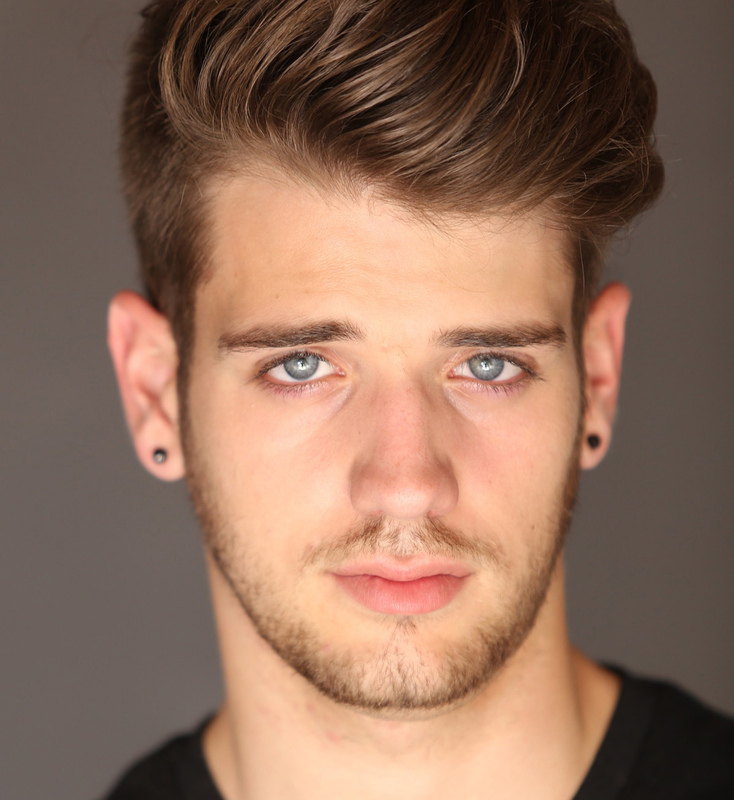 Returning in his role as RAYMOND and also joins as an Associate Producer. Jody is a lifelong martial artist. He has 5 credits as a Producer, 10 as an actor and 7 for stunts. A Champion martial artist and an Executive Producer of THE MARTIAL ARTS KID. He returns as an Associate Producer for the sequel. Maurice has 2 Producer credits and 1 as an actor. 2018 © Traditionz Entertainment Inc.